Expert cedar siding maintenance, installation, and repair services in Northern Virginia and Southern Maryland. Cedar shingle siding is made from natural cedar, which offers homeowners the natural look of wood without the maintenance required of wood clapboard siding. 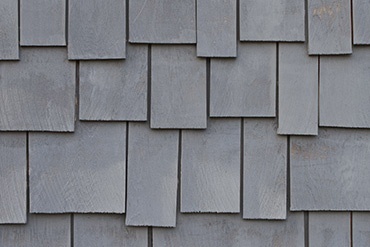 Cedar shingles are typically stained in browns, grays and other earthen tones and blend in well with the natural environments of Northern Virginia and Southern Maryland. 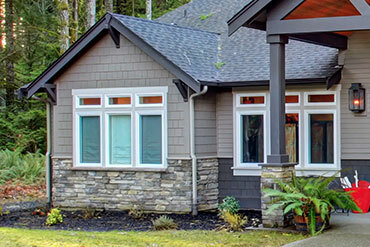 Cedar shingle siding is durable and has a natural resistance to rot and insect infestation. It holds up well to the elements, rain, hail, snow and winds. Cedar invites woodpeckers, so attentiveness and diligence may be required on part of the homeowner to prevent damage. Cedar shingles are susceptible to mold and mildew if not well maintained. Cedar shingles should be treated and stained every five years to maintain durability and resistance to the elements, mold and rot. 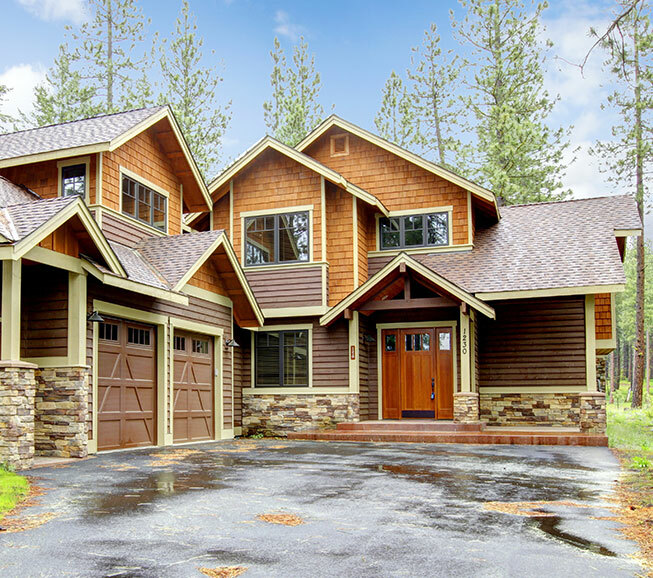 With proper installation and care, cedar shingles may last up to 75 years. 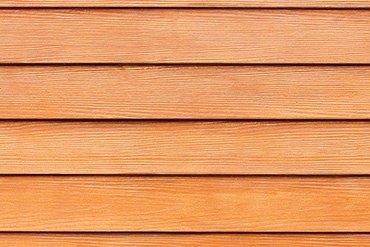 Cedar shingle siding is more expensive to manufacture than vinyl siding, is considered a higher-quality product, and these components of cost and quality are reflected in the price when compared to vinyl. 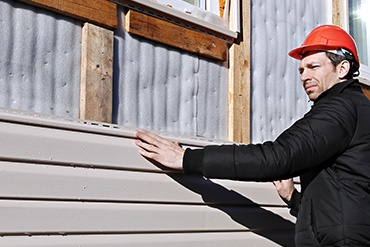 The homeowner must also take into consideration the cost of upkeep and maintenance, and time allowance, through the years when deciding upon the best and most appropriate siding material. 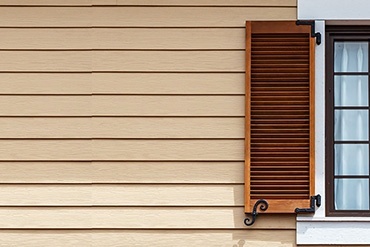 At Exterior Medics, we install only premium siding for our Northern Virginia and Southern Maryland customers, from vinyl siding, fiber cement to cedar and wood. We use top manufacturers such as CertainTeed, Alside, James Hardie (fiber cement) and Mastic (vinyl). As a member of the National Association of the Remodeling Industry (NARI), your home-improvement project is in good hands. Exterior Medics pledges to observe NARI’s Code of Ethics for high standards of honesty, integrity and responsibility in the conduct of our business. Whether you are remodeling your home, or building a new home, our professional installation, products and exceptional customer service are without compare.